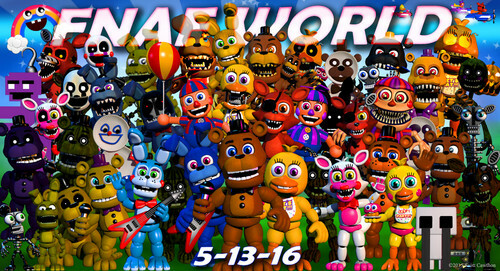 fnafworld update 2 - release date. 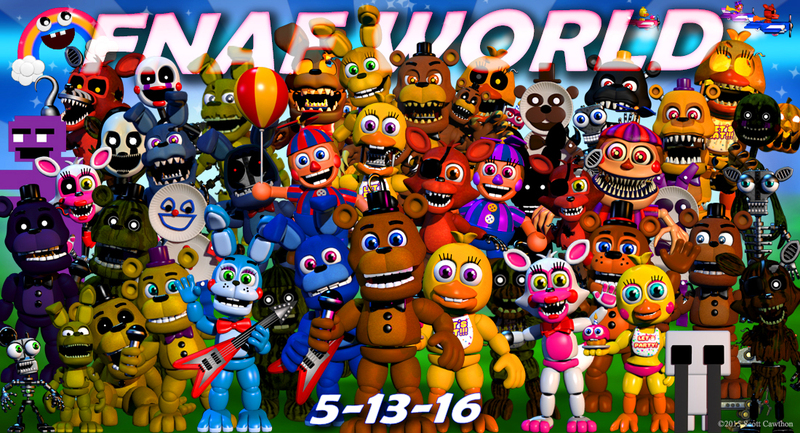 get hyped update 2 is out next Friday. . HD Wallpaper and background images in the Five Nights at Freddy's club tagged: photo.